I know there are some gamers out there who miss those Sega classics such as them Shinobi games, Streets of rage and who can forget our very own Sonic from those Sonic the Hedgehog series. 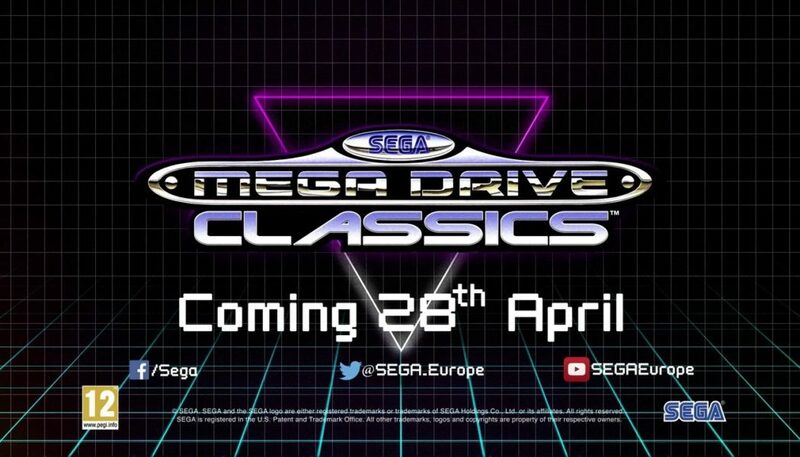 Well guys and girls I have some good news for you, our very own Sega is bringing all the SEGA Mega Drive Classics to Steam!, yes you heard that right all those Sega classics are coming to Steam and the good news does not end here, the Genesis Classics Hub releasing as a free update on Steam! The following games will be accessible through the new hub on release – if you already own these games, just wait for the update & press start! Now the Last bit of good news is that every single MEGA Drive game will now feature Steam Workshop support allowing you to share modified versions of your favourite retro SEGA titles! Isn’t this Awesome! We at Gaming Central are happy to see such a great move by Sega and can’t wait get our hands on those awesome classics. Hi my name is Harjas Singh Kochar aka Sir_Game_Alot. I am the youngest member of Gaming Central with quite a little know how in PC Gaming Department as well as general Gaming Department. I have Gaming Channel of my own called Sir_Game_Alot, which you all should definitely have look at :) .